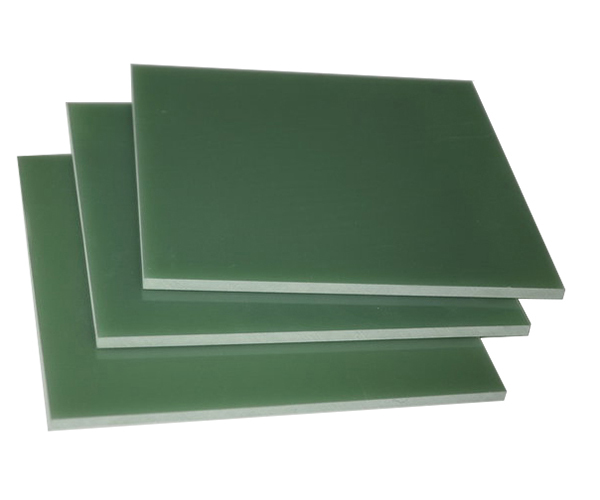 Solder Pallet Series_Prior Plastic Co.,LTD. 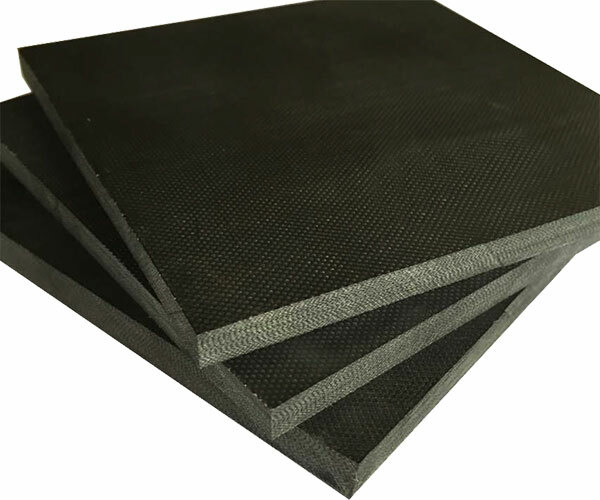 Size(WidthxLength):1020x1220mm,1220x2440mm Thickness: 0.3-100mmThis product is a kind of laminated board formed through heat pressing after the electric industry fiolax cloth dips into epoxy resin. 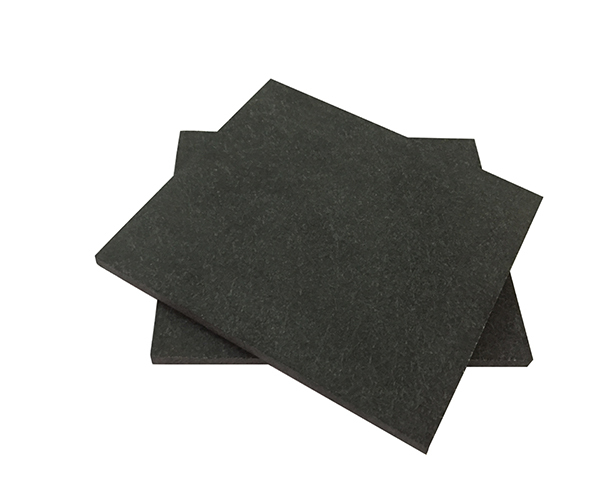 It is suitable as the mechanical, electric and electronic insulation structural components which are used under room and middle temperatures with a certain mechanical performance and electric performance requirement. 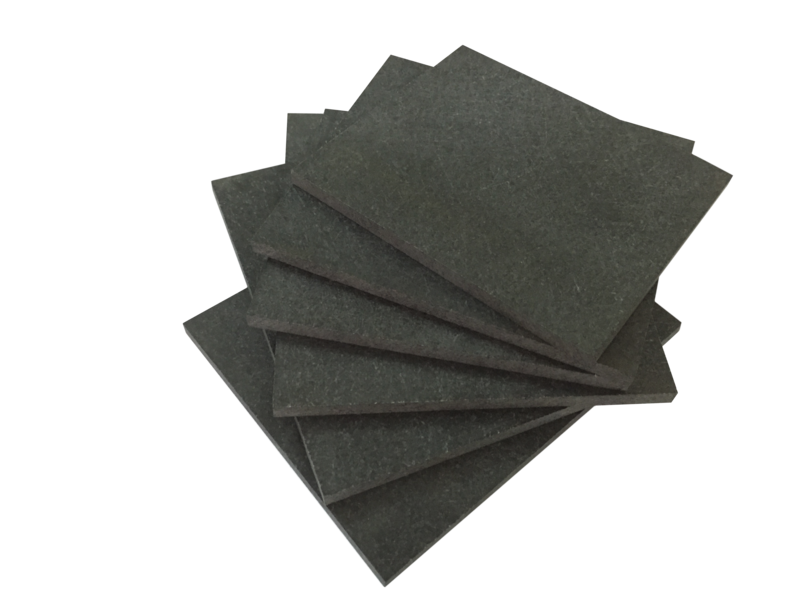 Size(WidthxLength):1040x2080mm Thickness:3-60mm Bakelite sheet,also called phenolic paper laminated sheet.It is formed by heat pressing after the paper pulp dip into phenolic resin. 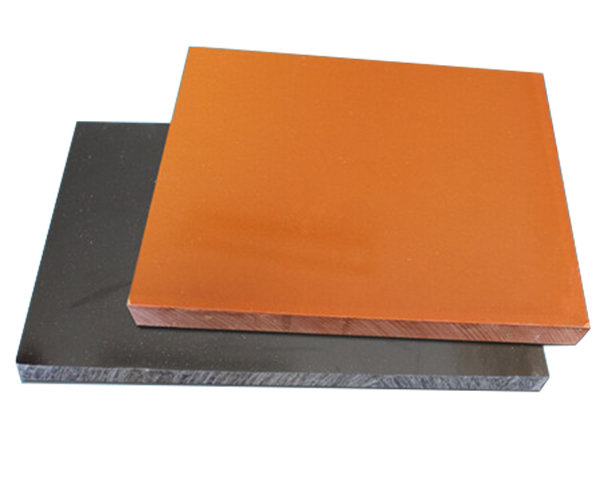 It is the most common laminated sheet.It is also the most widely used industrial laminated sheet. 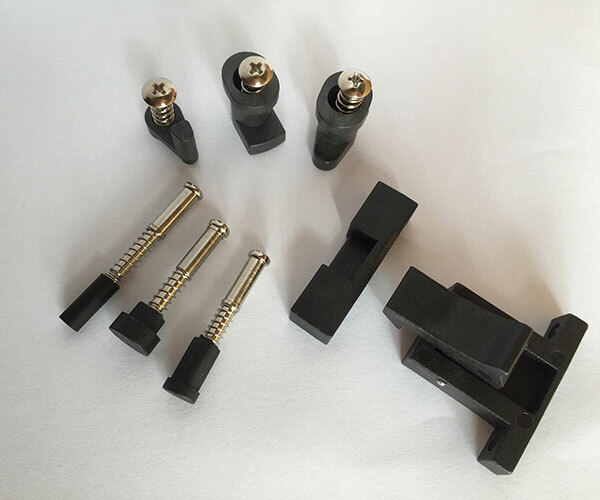 -Designed specifically for use in wave solder operations-Mostly made from molded plastic part, spring, screws and sleeve.-Working temperature: 200 degree, max 280degree (10~20s).-The action is to press PCB board to protect it from floating and lifting under wave solder process so as to create excellentsolder tin. 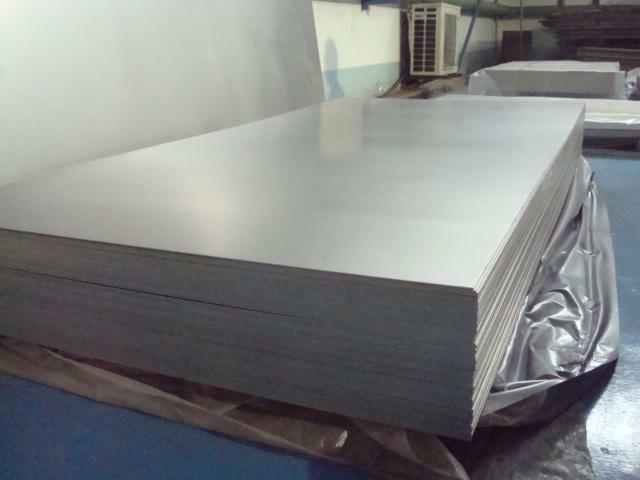 Size(WidthxLength):1030x2100mm Thickness: 1mm,1.5mm,2mm,3mm,4mm,5mm,6mm,8mm,10mmTitanium is a new metal material. 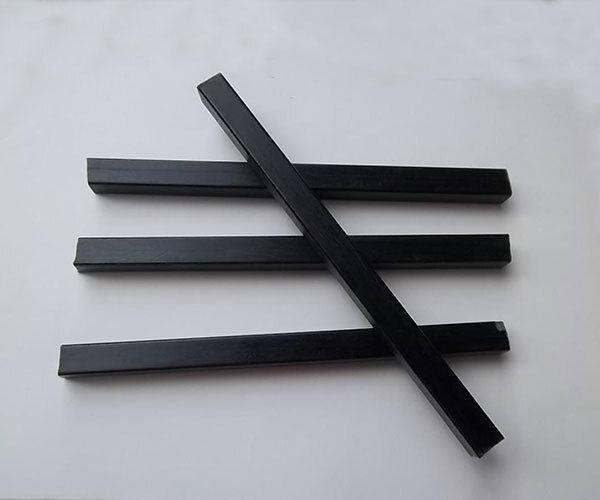 With stable chemical properties, good high temperature and low temperature resistance, good chemical resistance, high strength and low density, it is named as ''space metal''.